Refer official Hoteles Globales Website to view full Terms & Conditions. 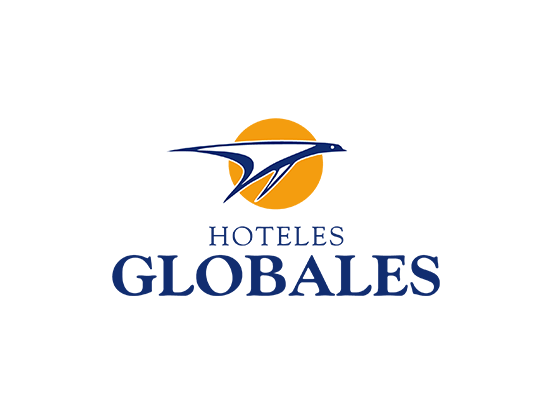 Hoteles Globales was established 30 years ago with a large experience in the management and tourism sector. It has over 23 hotels in popular tourist attraction such as Majorca, Minorca, Tenerife, Fuerteventura and much more. You can book a beach holiday or a super city break when you choose hotelesglobales.com. You can find the perfect holiday for you whether a city break or seaside getaway you can use the Hoteles Globales discount codes and enjoy it. These deals are available on Dealslands website from where you can redeem it to get inexpensive cost of your getaway with the help of Hoteles Globales. How to Book at Hoteles Globales? Simply browse through the website on the top bar you can find with Book your Hotel Now. Enter your details in the given box with Destination and Hotels. Next, add your entry date and departure date and a number of rooms and people and thus enter. It will then provide you with the hotels according to your choice. Get a beach bag free. Enjoy your stay with the Drawing kit and take it home with you. Free towels when you stay. Stay hydrated with a free water bottle. If you check out late then too you will get the extra benefit of it for free. You can use the following Hoteles Globales discount codes from dealslands.co.uk. Sign up and get 5% off discount and exclusive deals and discounts for you. 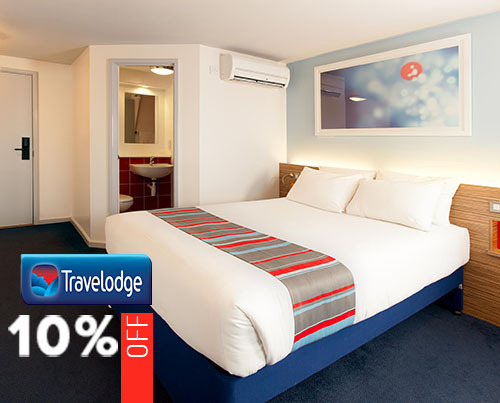 Up to 15% off selected hotels bookings. Grab 50% off for kids under 12 years. Family-friendly hotels up to 30% + water fun + sports and family fun. Get 20% discount on advanced bookings. 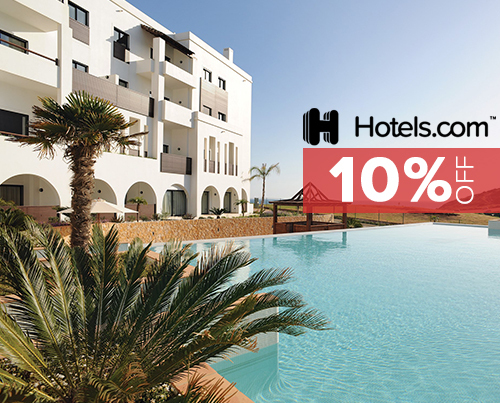 Use these Hoteles Globales Discount to get the least price possible from Dealslands website and enjoy.